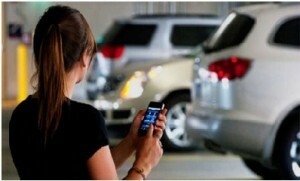 Volvo aims at becoming the first automobile manufacturer, who will replace the physical car keys with a smartphone app. Indeed it sounds too creative! 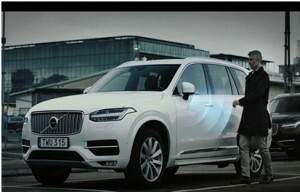 So, with this, Volvo is actually planning to free its customers from the tension of carrying the physical key or fob. 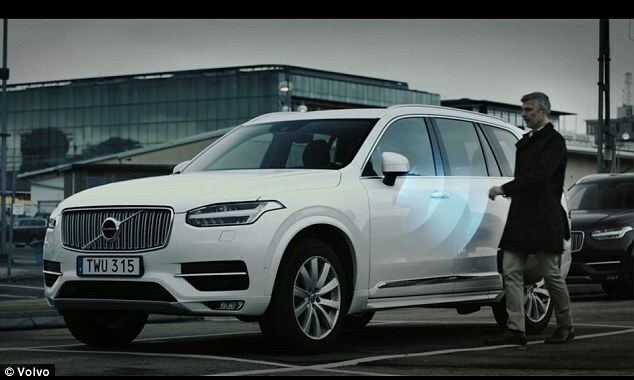 Volvo plans to replace physical car keys! The Swedish car maker has already announced a pilot program, which will kick off in Sweden this spring. The program will gonna offer Volvo cars without any kind of physical key or fob! 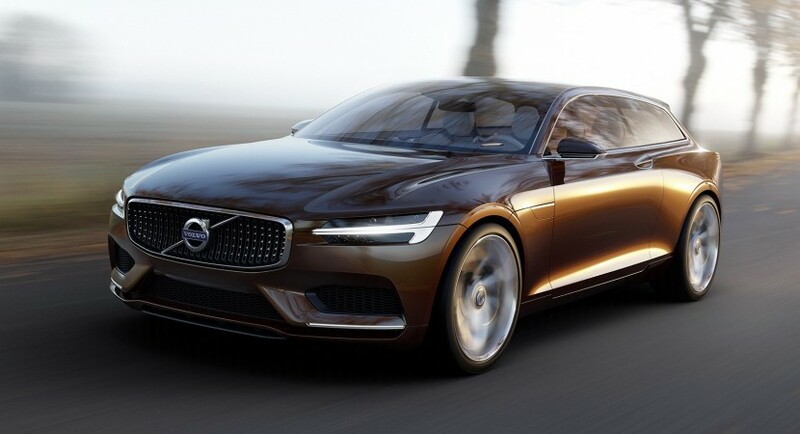 Volvo plans to make the whole system available commercially in 2017. 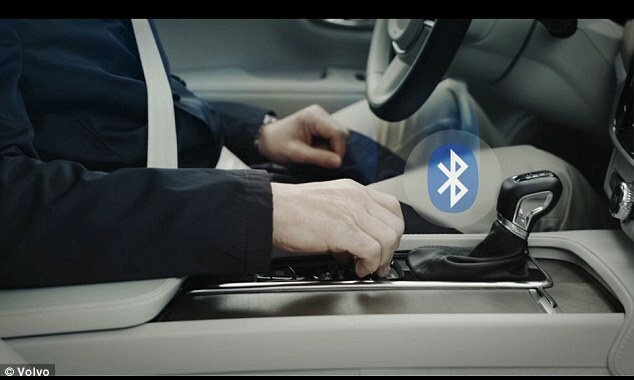 The app will gonna feature ‘Bluetooth-enabled digital key technology’. 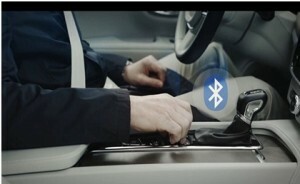 It will communicate with a vehicle using the smartphone’s Bluetooth radio. So, just make sure that your smartphone has plenty of charge before you dash out of the house without the fob. The app will even offer the ability to receive multiple digital keys on the app to the drivers. Thus, it would allow the drivers to have access to different Volvo vehicles in various locations from a single place. Also, one can actually lend out his/her virtual keys to anyone they want with this app. The keyless car technology will be first demonstrated at the Mobile World Congress, which will be held in Barcelona next week. In the meantime, Volvo has also unveiled a promo video, which demonstrates the new system. Henrik Green, VP of product strategy and vehicle line management said, ‘At Volvo we are not interested in technology for the sake of technology. New technology has to make our customers’ lives easier and save them time. Mobility needs are evolving and so are our customers’ expectations to access cars in an uncomplicated way. Our innovative digital key technology has the potential to completely change how a Volvo can be accessed and shared’. Thanks a lot and I am sure you would hear interesting stuff from us.